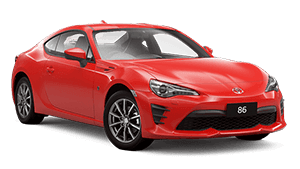 The 86 is designed to bring back the sheer exhilaration of sports car driving. It has been developed by and for people with a genuine passion for sports cars. 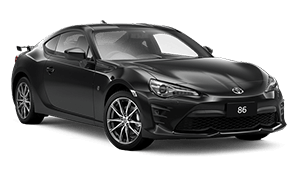 Called the 86 partly in tribute to its predecessor, the AE86, and partly to signify its 86mm x 86mm bore and stroke.